After becoming the first Alola Champion, you will wake up in your house. Upon leaving the house, you will be told of various Ultra Beasts that have attacked the Alola Region. It is up to you to capture these Ultra Beasts. Your first stop on this quest will be Poni Meadows. Inside Poni Meadows I will show you where to catch Zygarde in Pokemon Ultra Sun and Ultra Moon. 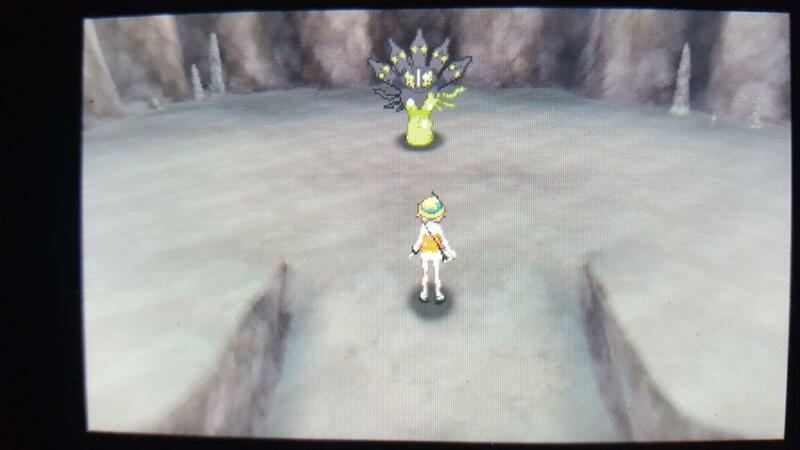 Zygarde can be found inside Resolution Cave, an area off of Poni Meadows. To access this area, look for an entrance with Cherry Blossoms over top of it. 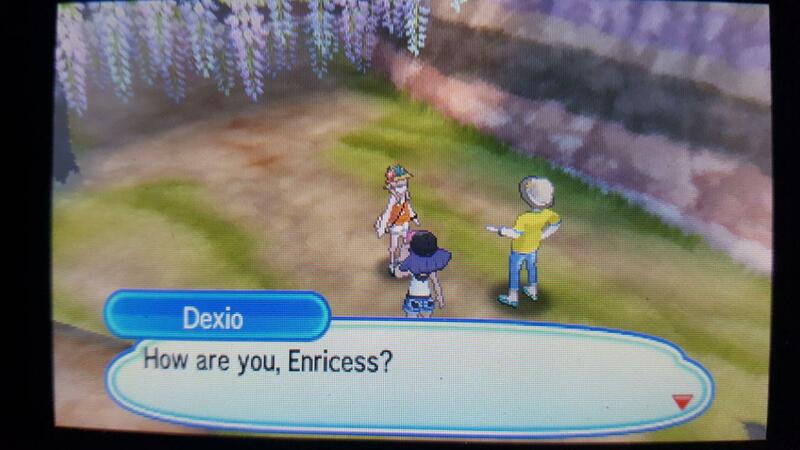 When you go to use the entrance, you will be approached by two trainers who tell you about Mega Evolution and then fight you. Defeat these trainers and head inside. Follow the pathway until your reach Resolution Cave. Inside the cave, make your way to the cave in the picture above. 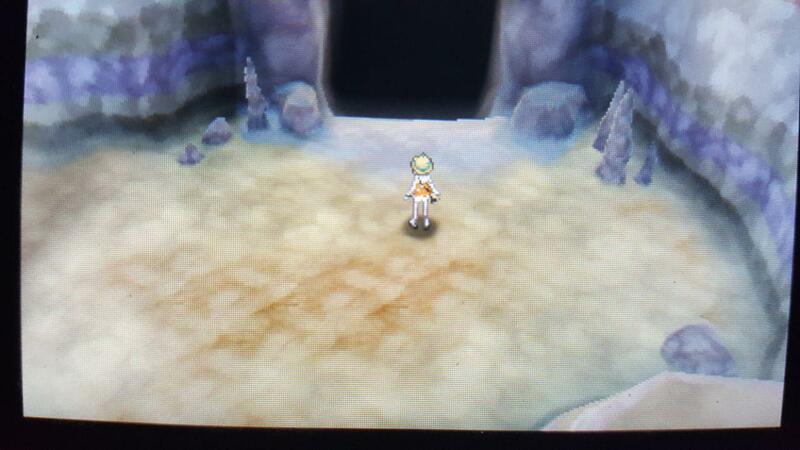 Inside the cave you will find Zygarde. To catch Zygarde is a bit of a test of luck. 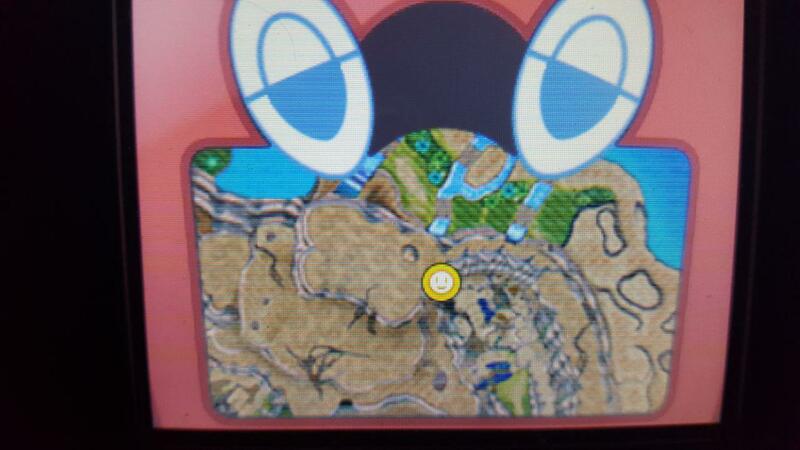 Make sure you have ample supply of Ultra Balls. Another things to do before starting the battle is to make sure to save the game. Besides these tips, treat the battle against Zygarde like any other. I recommend bringing along some type of status effect like sleep or paralysis to make capturing easier. I also suggest having a Pokemon with False Swipe to get Zygarde’s health as low as possible. This is where to catch Zygarde in Pokemon Ultra Sun and Ultra Moon. Hope it helps! Let me know any of your strategies in The Pit below. So if we fought him and beat him there’s no chance whatsoever of being able to fight him again? Took me only 5 Dusk Balls with 1 HP left to catch Zygarde. Just a heads up.. 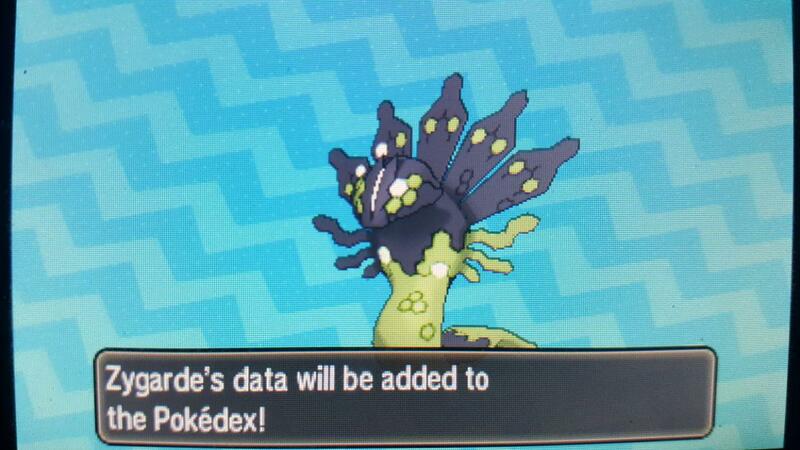 It took me 2 quick balls, 6 dusk balls and 47 ultra balls to catch Zygarde. Good luck to everyone else, hope it takes you less!